After a long silence, Rixa White introduced Silentaria, an Electronic New Age musical project, in late 2010. Silentaria is a made-up name with two parts of “Silent” and “aria”, indicating a quite hymn or tune. The combination is pointing to the silence of human inner side as a temple of silence which is the source of every sound. 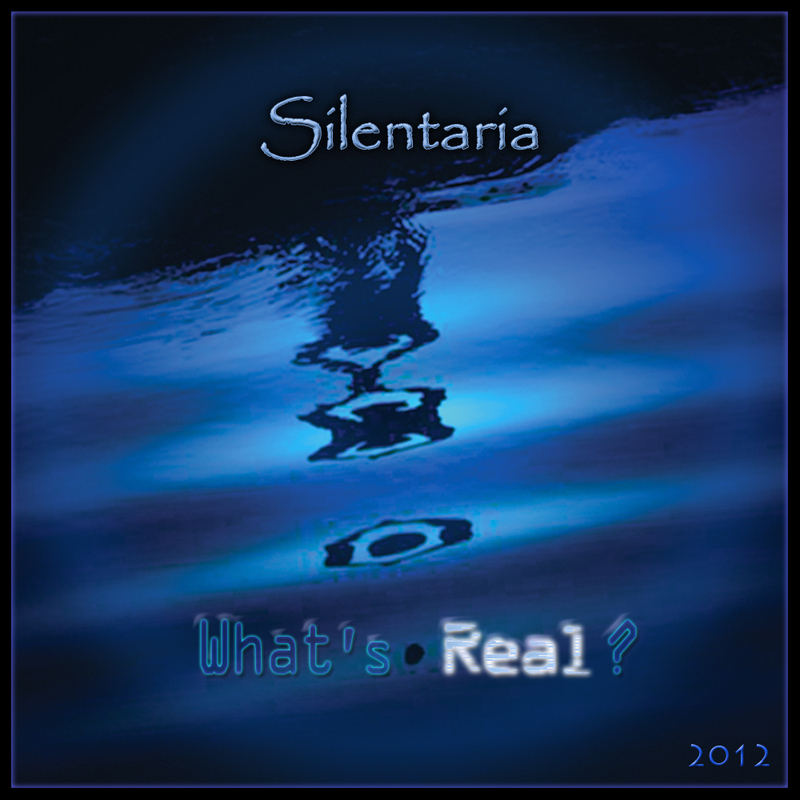 The questions are “What does Silentaria music signify?” and “How does the music communicate with its listeners?”. Although Silentaria music is categorized in New Age, Rixa’s music is neither therapeutic nor related to any belief system at all. Tracks like “Lament of Being”, “The Ruined Innocence”, “What’s Real?” and “Vital Doubts” bring up the suspicion that this music is a kind of revenge against usual soft titles like the most relaxing New Age music in the universe. Silentaria’s multi-dimensional fusion music benefits from emotional melodies and diverse instruments and devices to create multi-layered themes with cinematic atmospheres, progressive orchestrations, polyphonic harmonies and hypnotic rhythms. This emphasizes elements of mystery, sorrow, epic, rebellion and energy, alike a melody of the whole and releases the inner frustration to embrace infinite possibilities unfolded from emptiness. 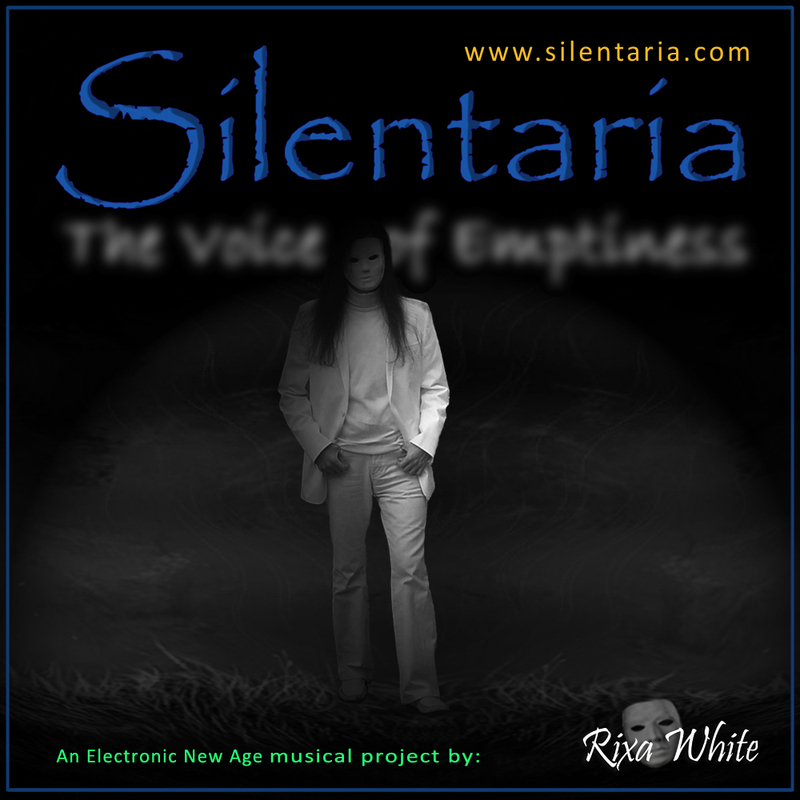 It brings Rixa’s vision to mind which is inspired by the Wholeness and Emptiness philosophy and manifests in Silentaria’s slogan: “The Voice of Emptiness”. Beside aforementioned elements, Silentaria music encourages a pure experience of life. It insists on facing the life burden as it is and not pretending that everything is fine outside while suffering inside. By this way, we do not need to hide our true-self and stop throwing ourselves into good mood. Rixa White believes that music can be a cure, if we let ourselves into a pure experience beyond our conceptual beliefs, observe the trap instead of ignoring it and become a witness, a Silent Witness. 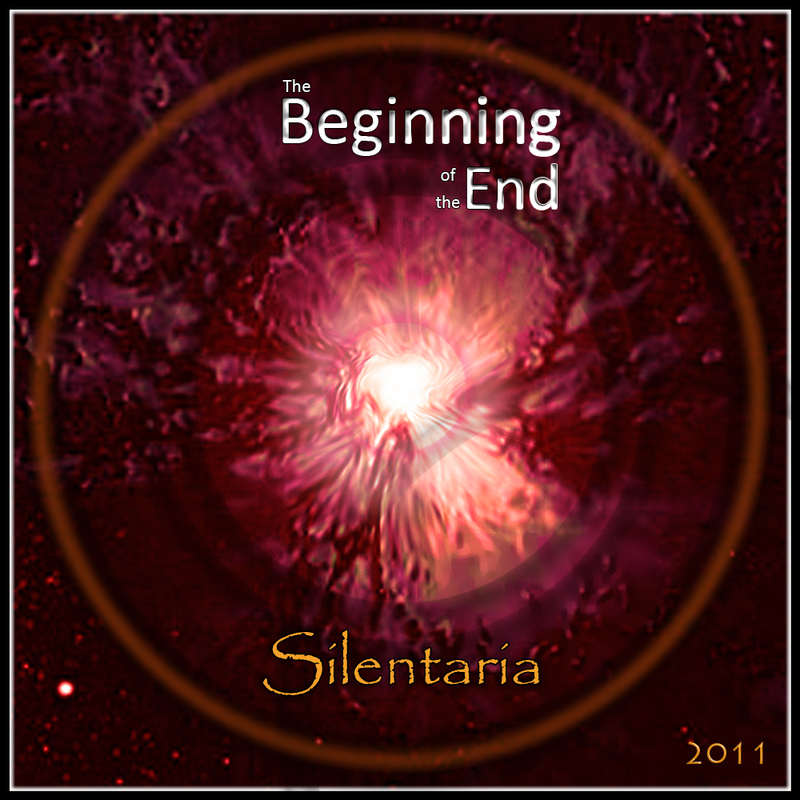 The last not the least, it might be impossible to get caught in usual New Age music monotony while listening to Silentaria music. It turns from soothing instrumental (Farewell, Sorrowful Truth) into cinematic Epic (One Last Quest, Return of the Lost) and from energizing Electronic (Beyond Destiny, Real Fantasia) into thundering Rock (Deceived, Curtains over Eyes). But it is quite easy to surround yourself by this hybrid music that demands your sub-conscious for exploring strange sonic shores. 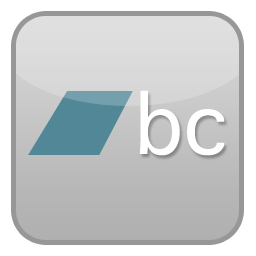 Posted on August 6, 2012, in Concepts, Silentaria Blog and tagged Ambient, Contemporary Instrumental, Electronic, Electronic New Age, New Age Music, Progressive Rock, Rixa White, Silentaria. Bookmark the permalink. Leave a comment.